Home Birth of the blog Blog Anniversary design my blogs rocky's blogs rocky's design TV series craze TV Series Craze 2nd Year Anniversary TV SEries Craze logo design TV series craze statistics TV Series Craze is Now 2-Year Old! 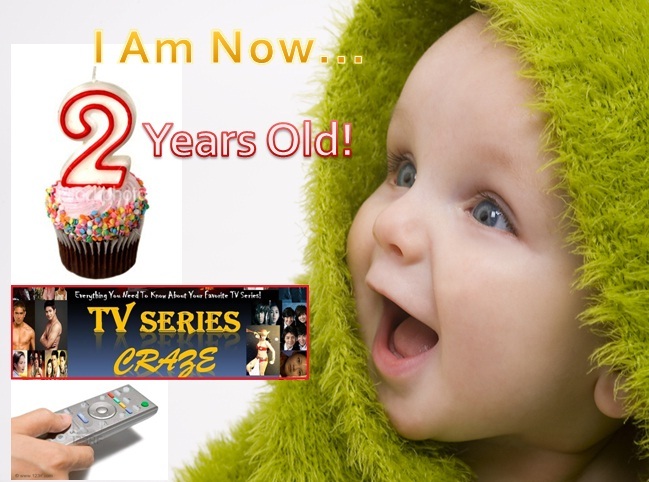 TV Series Craze is Now 2-Year Old! The month of April is the birth month of my No. 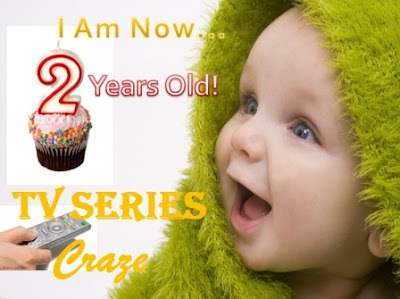 1 web blog site, TV Series Craze. And I'm currently celebrating its success! I already finished my design for the poster of its second year birthday. And I have two versions of it. It seems that you're spotting the difference! But actually, they are almost the same. The only different is the logo. The first design contains the logo of TV Series Craze while the other one did not! The name of the blog site was just written with the same font in the logo in the second design. Which do you prefer between these two?! You are free to choose your type! And inline with the 2nd year anniversary celebration of TV Series Craze, I already shared with my readers the current stats, ranking, and followers and fans of the said website. You may read all about the very successful 2nd-year accomplishment of the said blog here. My Angels in the Living Room! The Different Types of Lucky Bamboo Plant! Our State of the Art Employee Lounge! April 2011 - " The Blogs and Home Anniversaries!"